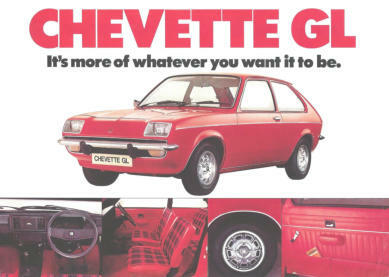 First Chevette of the production line February 10th 1975. 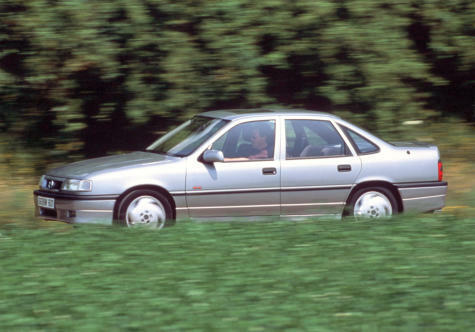 Original T-Car mock up showing Kadett B Body with 1256cc engine. 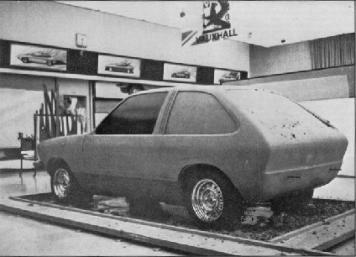 Chevette Prototype on the viewing Terrace. 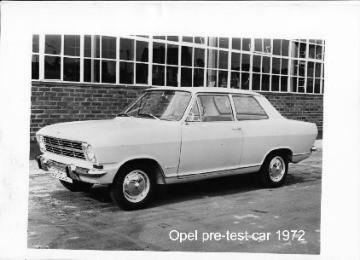 The Opel and Vauxhall front end. 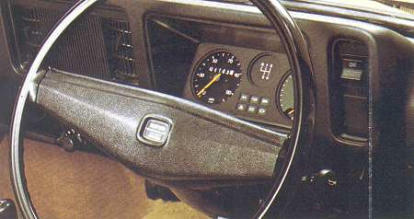 Mock up of the Chevette Dash board. 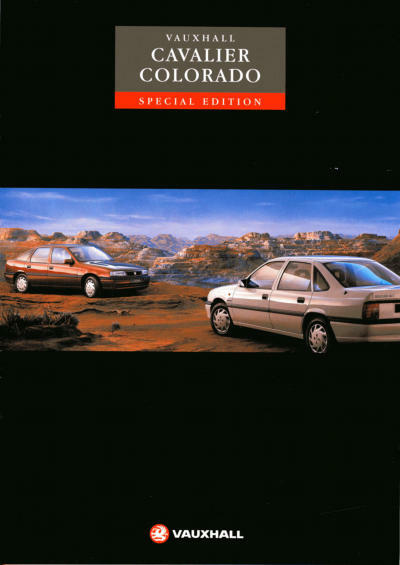 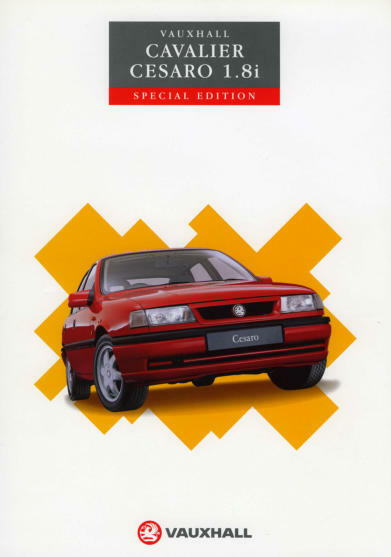 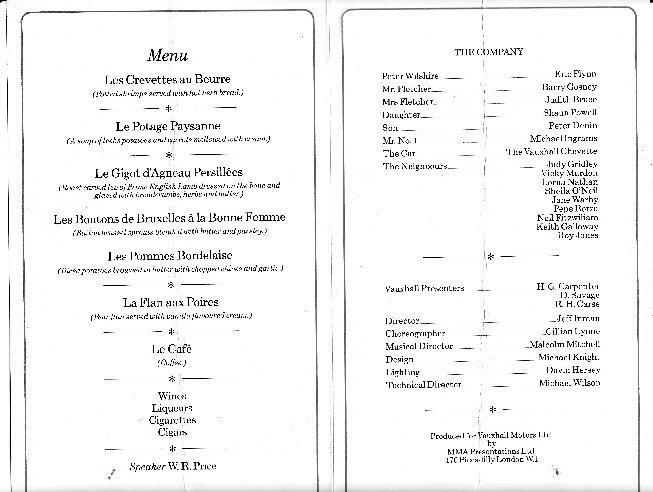 The above is the menu and information on the accompanying musical production called 'The Company' for the Press Launch of the Vauxhall Chevette. 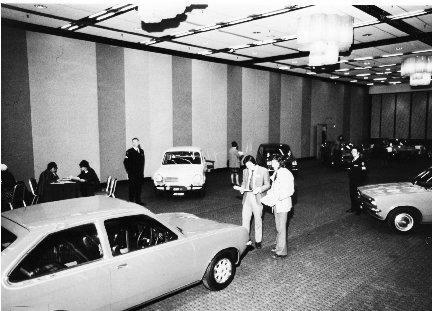 The Chevette Hatchback and L Estate. 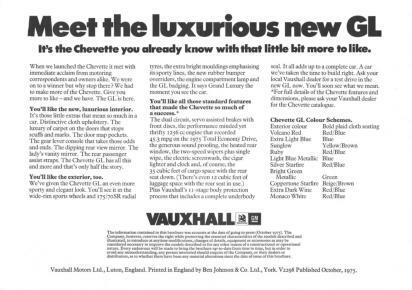 Last Chevette off the Ellesmere Port production line 28th March 1984. 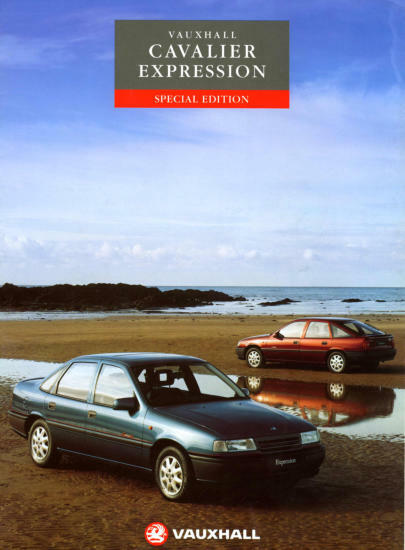 The Chevette E Estate and the Chevette Saloon. 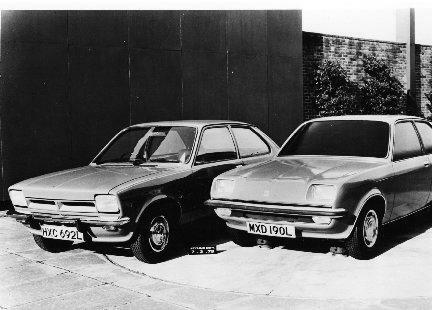 The Chevette L and Chevette E Saloon’s.. 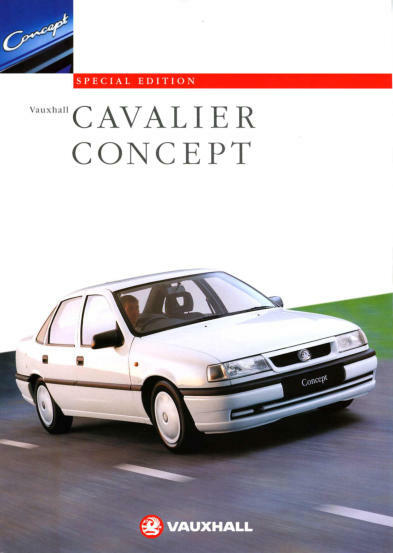 The Chevette GL and L Saloon and Hatch. 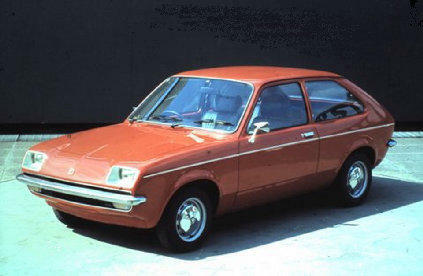 Special Chevette HS Painted black with James Hun colours on the car. 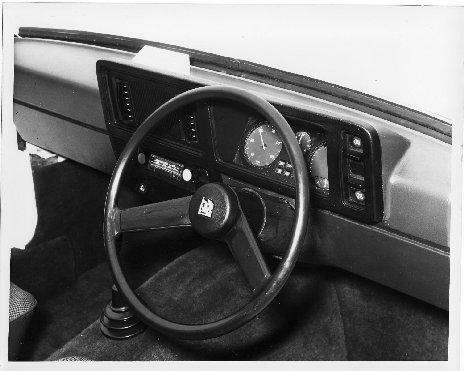 It is believed that this car was presented to James Hunt when he was a Vaxuahll Ambassador.